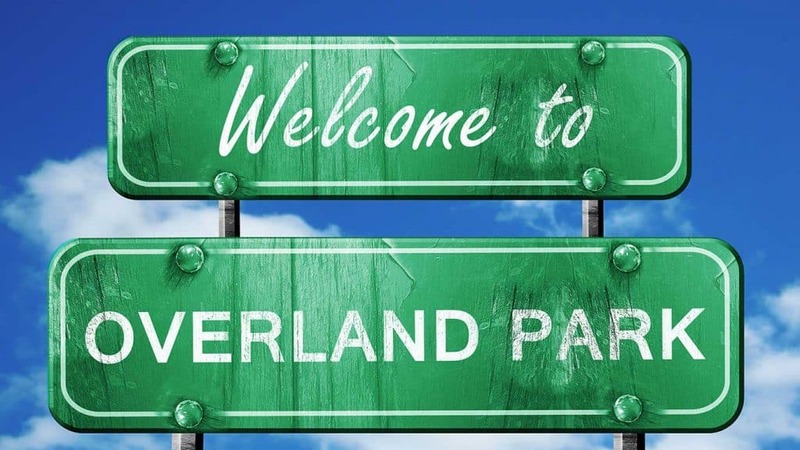 Overland Park was designed from the very beginning to be a great place for families, fun, and of course business. That hasn’t changed and Overland Park is still thriving. We love being a part of that growth by helping small local businesses in Overland park get online with affordable web design. Even the smallest business with any type of budget deserves a professional website. No matter what fun your customers are having in Overland Park, from the arboretum to the park, they’ll eventually look for your business. Where do customers find businesses today? Online! That’s why our focus is helping small businesses take advantage of the opportunity the internet provides for growth. With the right strategy and a professional website, we help local businesses thrive online. Of course, Overland Park is the home to the Sprint Internation Headquarters. But what about the countless small businesses that are the basis of the Overland Park economy? There are a lot of places where local businesses contribute to the local economy and the internet is how they get found. Our specialty is to help your local Overland Park business thrive by reaching local customers through the internet. We create affordable websites designed specifically for local businesses. Customers rely on the internet to find local businesses which is why we’ve put together several tools to help. Our tools help your business acquire authentic reviews more efficiently and get seen on local business directories that people use all over Overland Park. We love small businesses but even more than that, we love local businesses. That’s why we’ve dedicated our business to help them reach customers online. These resources are helpful for starting and running a local business in Overland Park. Be sure you also ensure you rank high in search with our business listings management platform. Top Chambers of Commerce – find the best Chamber of Commerce options for your business in Kansas City, Overland Park, and other cities. Kansas City SCORE – plenty of free business resources right next door to Overland Park with free mentoring, local workshops, and more business resources. Kansas City Entrepreneurship Meetups – lots of Meetups in nearby Kansas City. KCSourceLink – a lot of resources for new businesses and entrepreneurs alike including starting your business, finding funding, and help. Ready for custom affordable web design in Overland Park like no other? We'll create an amazing and fully custom website built specifically to help people in Overland Park, Kansas find your business.